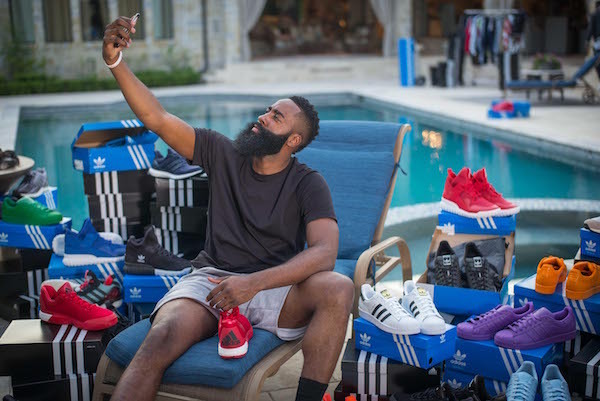 October 1st marks the beginning of a game-changing partnership for adidas and Houston Rockets superstar James Harden. 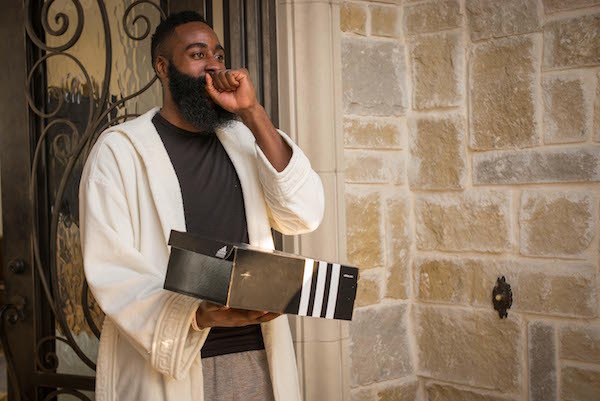 Providing an exclusive look at a special delivery of Harden’s first adidas kicks and gear, the wait is finally over. 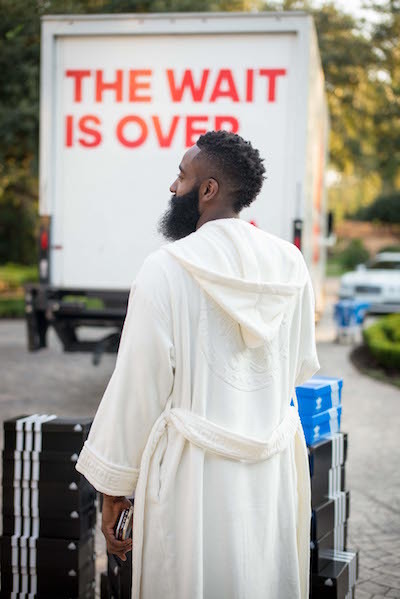 The launch of adidas’ new partnership with Harden moves the game forward and bears a message that change is certainly coming – the future starts now. When he’s on the court, James will lace up the Crazylight Boost 2015 in a variety of Houston Rockets colors. 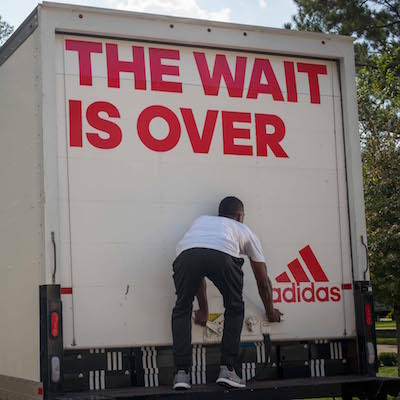 Follow the conversation @adidashoops on Twitter and Instagram with #teamadidas. This is a press release from adidas Philippines.